Just lovely…now, I wonder where it is? Thanks! 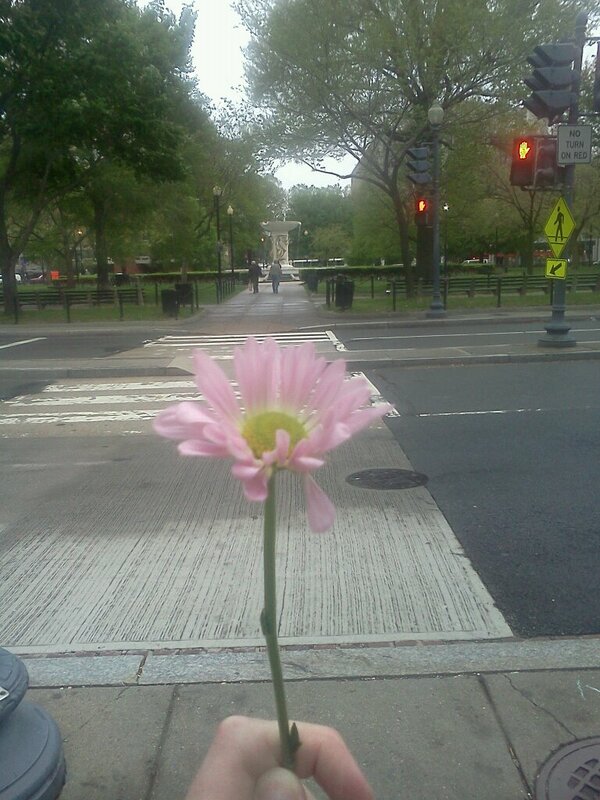 Sorry, I should’ve said: Dupont Circle in Washington, D.C.